The NEM Foundation is a company which provides blockchain services in multiple areas such as IT, entrepreneurship, business processes, trading, property and asset development, international management and academia. 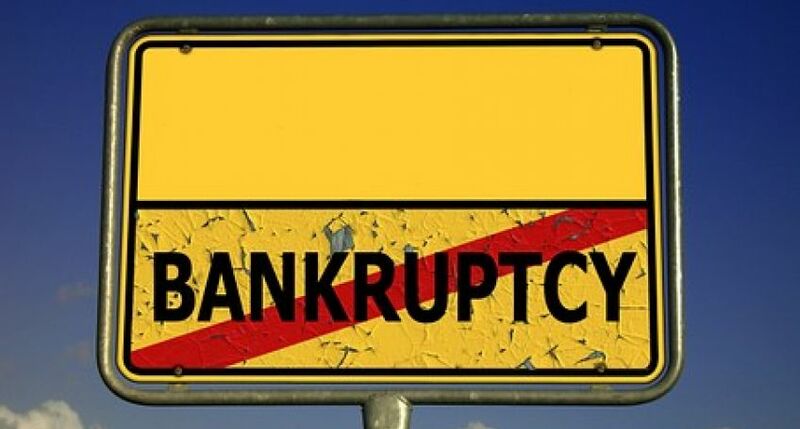 On January 31, 2019, the executive team of NEM announced that they were a month away from going bankrupt. The company was forced to lay off most of their stuff. However, they managed to avoid bankrupt after they had released 210 million XEM native NEM tokens) from their reserves. This decision was approved by key members of the foundation on February 20, 2019. In the early March 2019, NEM Foundation revealed how they are going to spend the first 25 million XEM they had got from their reserves. It became known that NEM Foundation is soon launching its Catapult blockchain engine.